We offer a variety of designs specifically made for corner wardrobes. 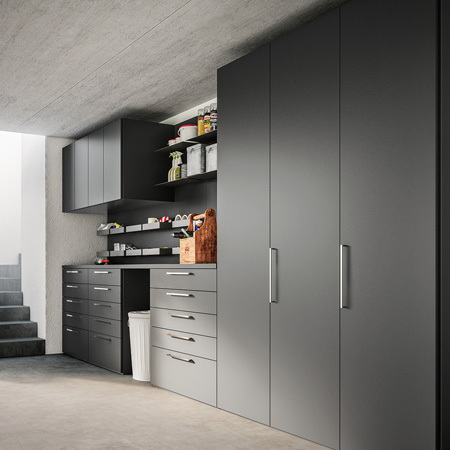 When space is limited but storage needs are almost limitless, a wardrobe built in a corner is the ideal solution for keeping your clothes and other things organised, while maintaining as much of the floor area as possible. A corner wardrobe is a convenient and practical piece of furniture that can be installed in different corners around the house. Its purpose is not just limited in the bedroom, but also as a storage unit for outdoor clothing in the hallway, or a storage unit built specifically for linens, sheets and towels. One of the benefits of corner wardrobes is that they can be built small in size, but ample in interior space and capacity. It all depends on the interior organisers and inserts used. Shelves, racks, drawers, hooks and hideaway cabinets are added for effective use of space and to achieve optimum storage at the same time. 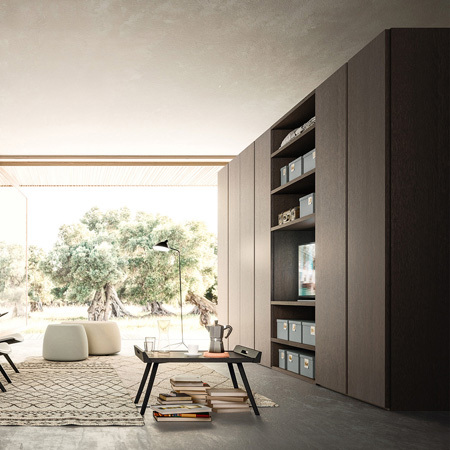 As designers and installers of over 100,000 wardrobes, we know exactly what will work given the spatial limitations and other constraints. A corner wardrobe can look small on the outside, but surprisingly spacious inside. 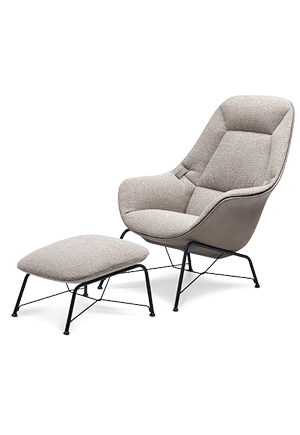 It is also the perfect solution for an irregularly shaped bedroom to have a universal look. Bespoke corner wardrobes can be designed with a wide range of shapes – triangular, T-shaped, five-wall units or trapezoidal. When installed, it can smooth the corners of a bedroom, so it will take on a regular, square shape. Doors of a corner wardrobe can be sliding or hinged doors, depending on what works best. While both options have their share of advantages and disadvantages, our expert designers can ensure you only get the best of whatever door type you choose. As experts in bespoke wardrobe styles, we have workarounds for every challenge that we meet in construction and installation. 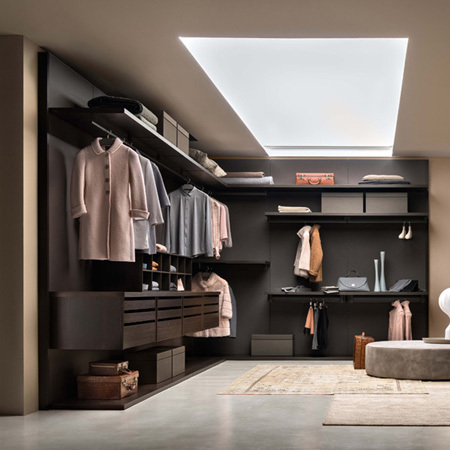 With our expertise, even if the only available space in your bedroom is one empty corner, you can have the storage unit you need to house your clothes, ties, bags, shoes and other accessories. We can surprise you. 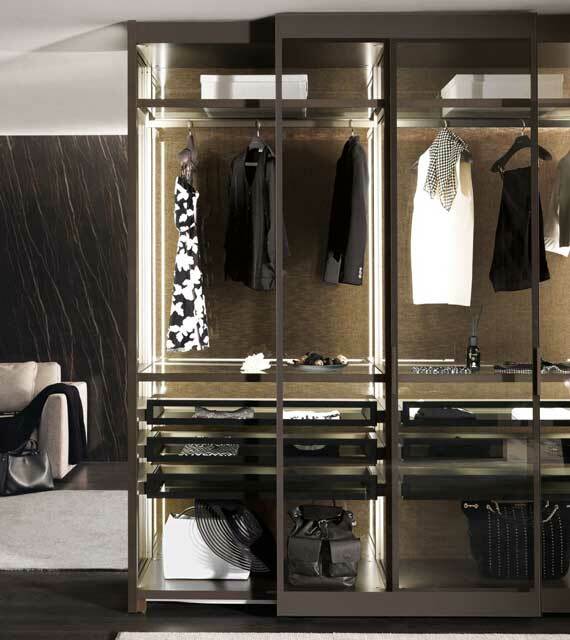 We can do wonders, given our expertise, knowledge and skills in wardrobe design and installation. 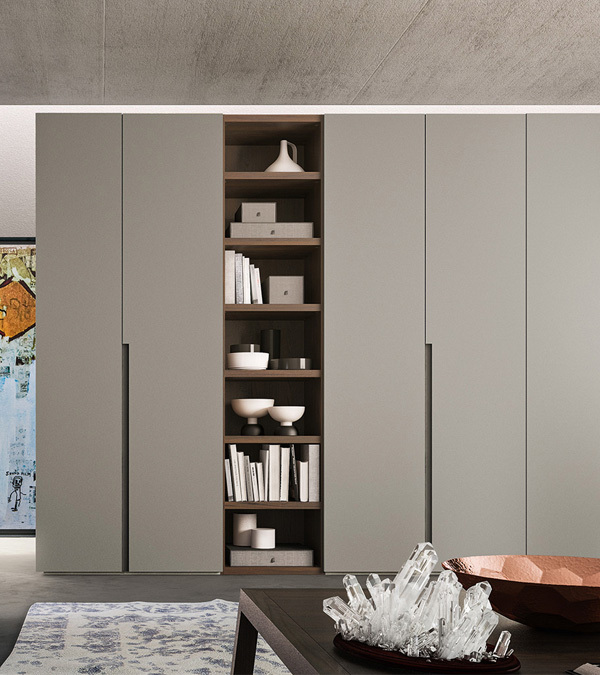 Each of the wardrobes we create are not only functional and practical, but also very aesthetically appealing. 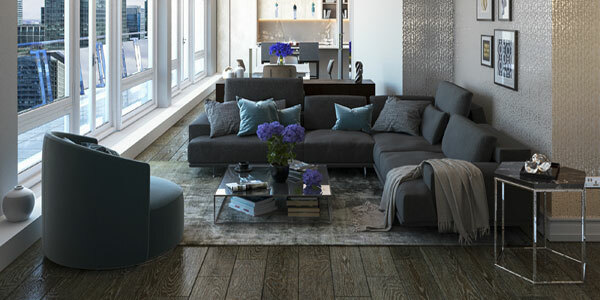 Moreover, we can make them fit to any conceivable theme or interior design and colour scheme.